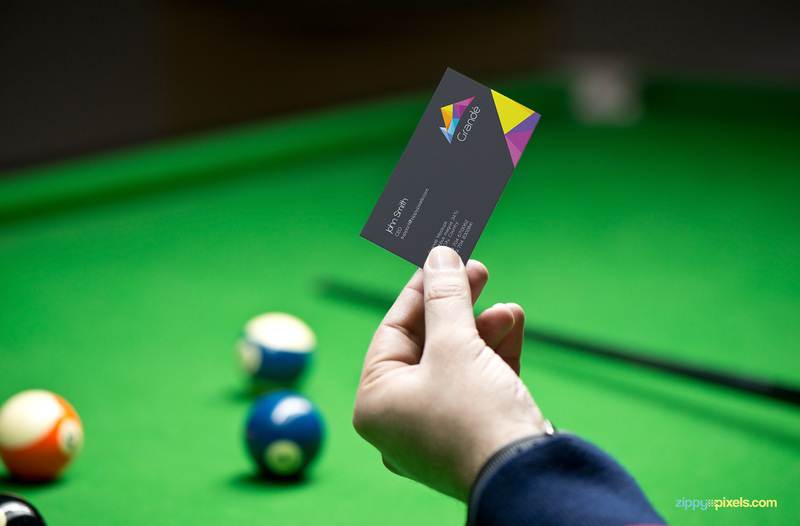 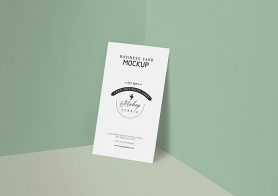 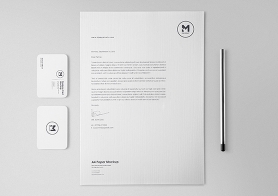 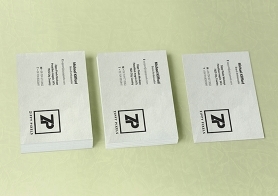 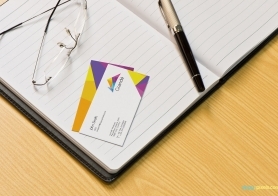 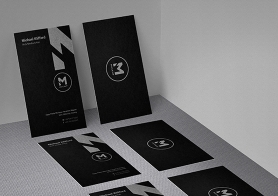 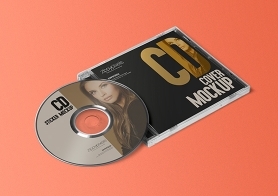 Easy to use free Realistic Business Card Mockup is here to fulfill your card design presentation needs. 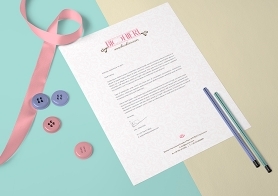 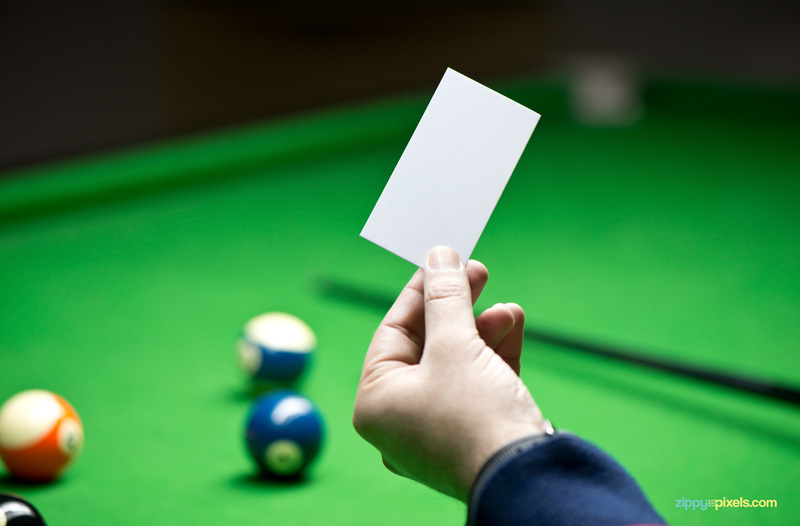 This freebie offers a pool table background and a smart object of size 3.5×2 inches. 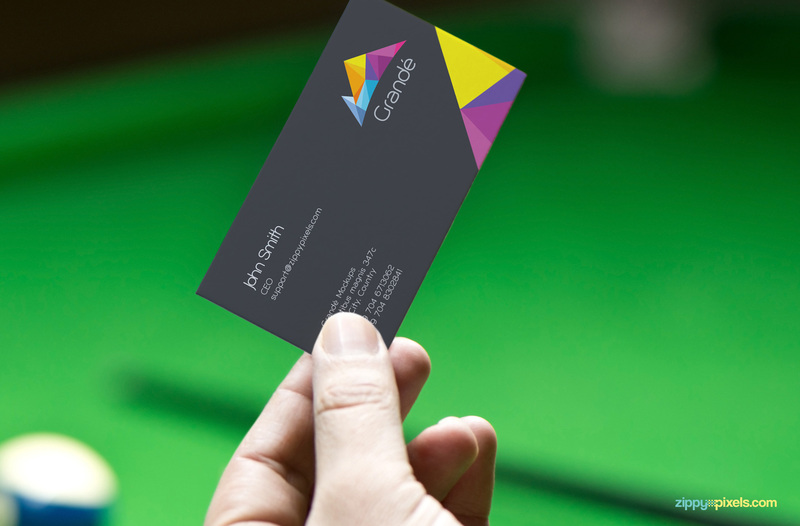 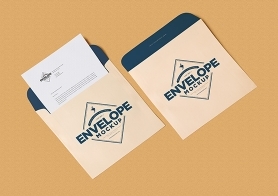 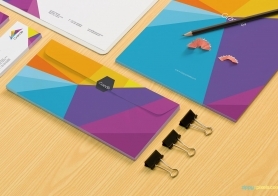 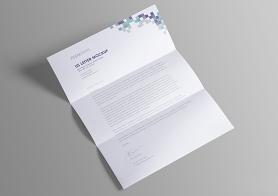 Just click smart object option to insert your own name card design and you are ready to impress your clients with your designs.